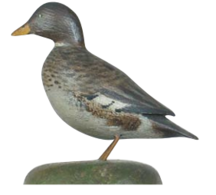 A decoy is a man-made object resembling a real duck or other animal. 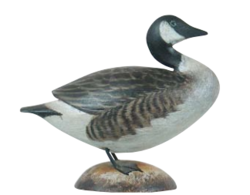 Decoys are sometimes used in hunting to attract the real animal. 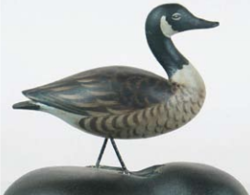 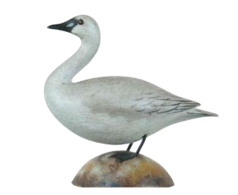 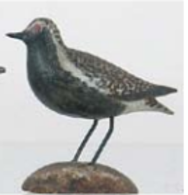 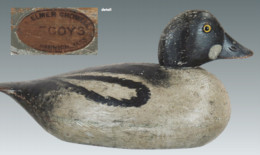 Decoys were historically carved from wood but are today often made of canvas and plastic. 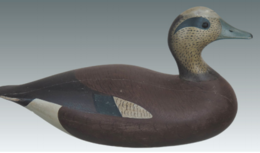 They are usually painted, often elaborately and very accurately, to resemble various kinds of waterfowl and other animals. 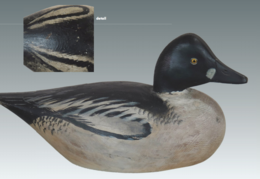 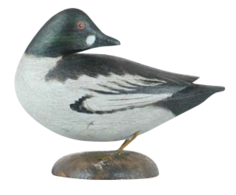 Since the end of World War II many decoys are made purely for the collectors market.